The New Rolls-Royce Cullinan SUV unveiled!  Home  Automotive  Luxury  Rolls-Royce  SUV  The New Rolls-Royce Cullinan SUV unveiled! 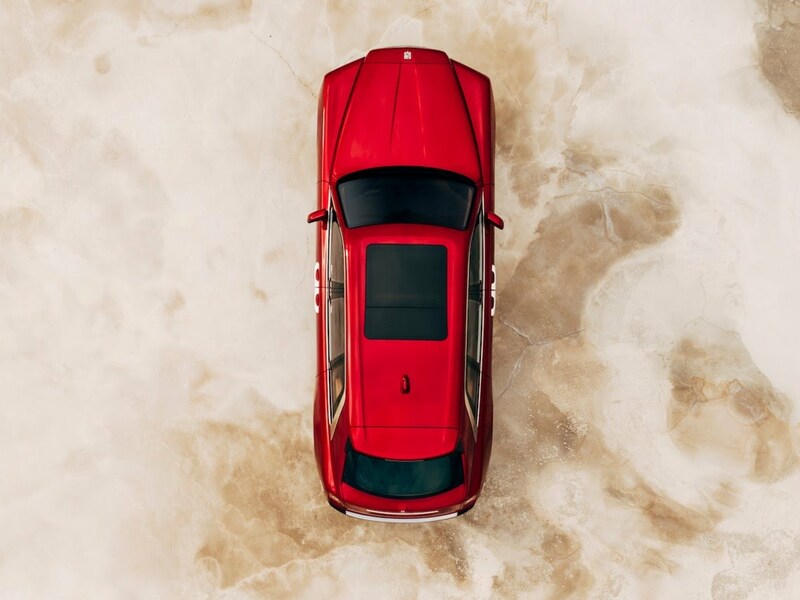 The ultimate SUV, world's best in luxury and style is here - meet the ground-breaking Rolls-Royce Cullinan flagship SUV. 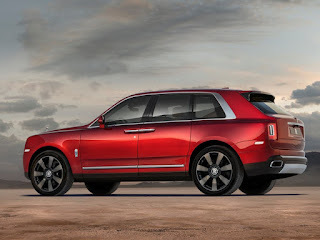 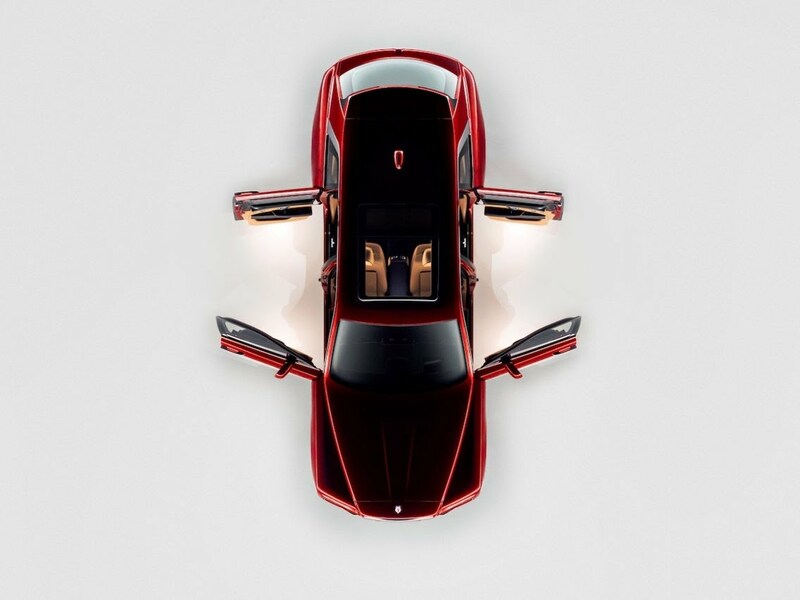 Cullinan is named after the largest diamond ever discovered and it is the first SUV that Rolls-Royce has made considering the company has always been making coupes and sedans. This beauty is powered by a 6.75 liter, 563 horsepower, twin-turbocharged V12 engine, shooting the Cullinan to a top speed of 155 mph. The Cullinan is loaded with tech, including active cruise control, night vision, a high-resolution head-up display, and multi-camera surround-view system as well as a self-leveling air suspension. 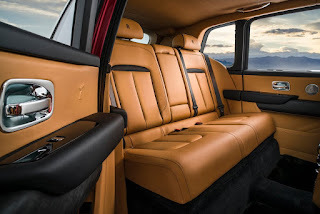 The new Rolls-Royce Cullinan starts at $325,000. 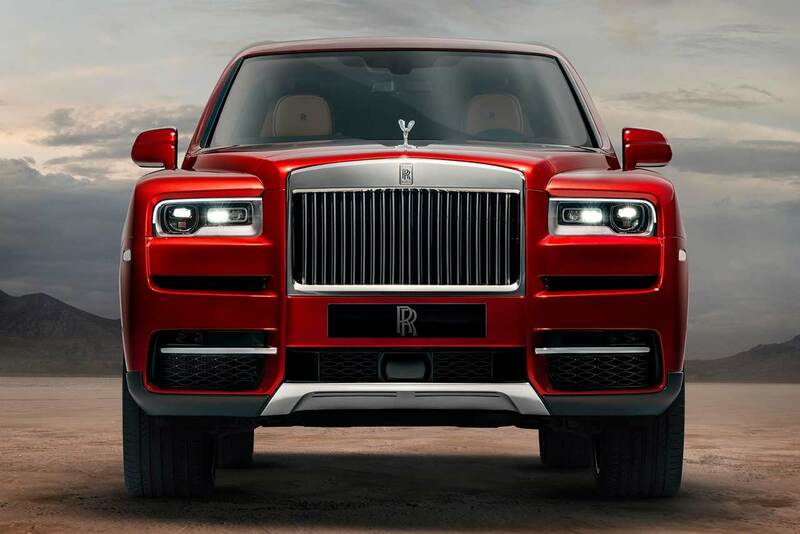 The Cullinan still maintains Rolls-Royce' signature grille and headlights as well as tail lights. The interior is as luxurious as ever with better aesthetics and ergonomic design. 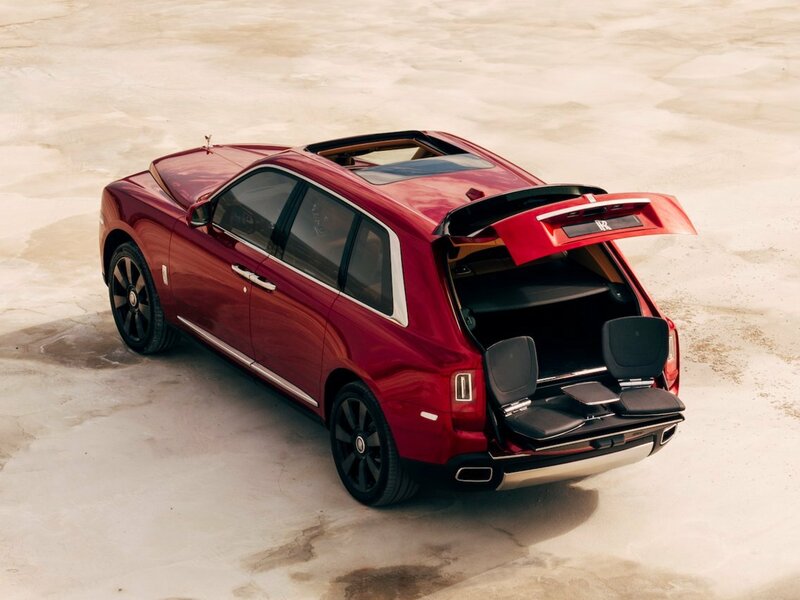 The most outstanding feature is the inclusion of tailgate seats. 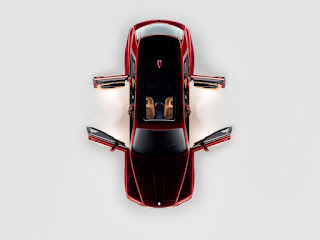 I haven't seen that in any other luxury SUV.